You can make your own Sundance inspired beaded glass bracelets on the Jewel Loom. Beadalon has an easy to use beading loom called the Jewel Loom. It is available at Michael's and other craft stores. You can also purchase this Jewel Loom on Ebay or Amazon. I purchased this Jewel Loom at Michael's and used the online weekly coupon. The retail price is $14.99 which is very reasonable because you can use this beading loom over and over to create all kinds of beaded jewelry projects. After I bought my Jewel Loom, I checked the price on Amazon and saw the same type of loom for $9.99. If you have the patience to wait the extra few days for shipping, order your beading loom on Amazon. The loom is made of a flexible plastic which is great to work with and even comes with a convenient carrying case so you can take your projects wherever you go. The bead loom comes with an instruction booklet to show you how to set up your beading loom. However, you really need to watch someone else set up the loom first so you know exactly what to do. I recommend going to YouTube and watching Meghan from Beadaholique's demonstration for setting up the Jewel Loom, which you can see above. She is an excellent teacher and clearly explains how to set up the beading loom and get started on your first project. Watch the video first all the way through and then get your loom set up with Nymo or WildFire bead thread. I prefer the WildFire 6 lb. strength in the color Smoke for my projects. If your beads are transparent, use the white beading thread. The Jewel Loom is a plastic beading loom that comes in a clear plastic case. 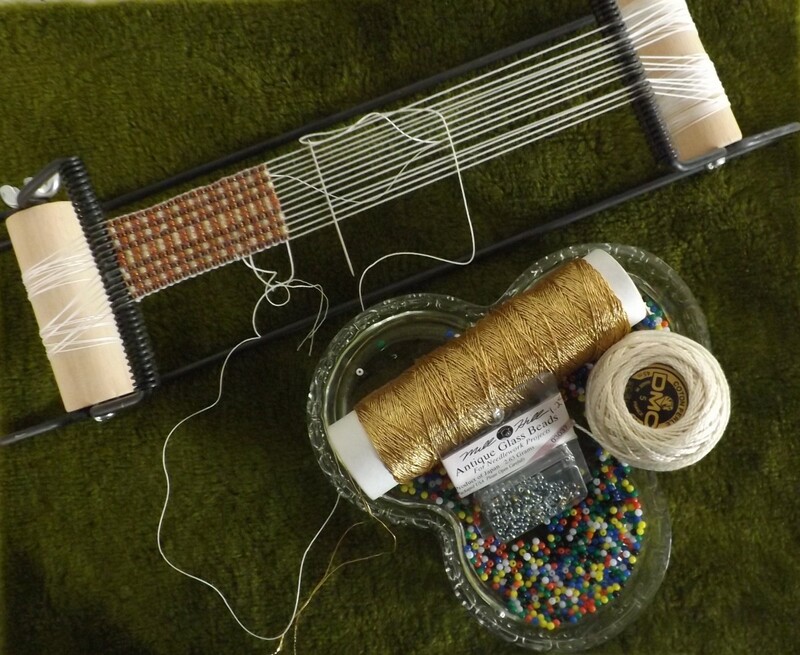 You will also get a beading needle, a metal rod to add tension to your loom, and a threader. To assemble the loom, hold the metal rod in one hand with the words on the top side of the plastic loom facing up toward you. Bend the plastic loom gently to insert the other end of the metal rod into the bead loom. This bowed loom creates the necessary tension while you thread on your beading base. Once you have the threads in place on your beading loom, you remove the metal rod and begin your project. If you're working with size 11/0 seed beads, do not skip a groove between the warp threads when you set up the beading loom. Do you use patterns when beading on the Jewel Loom? Do you use a pattern when beading on your Jewel Loom? Absolutely. I carefully plan colors and study elaborate diagrams. Warp threads run lengthwise (top to bottom) on your beading loom. Warp threads form the foundation for your bracelet. If you are making a bracelet that is 6 beads wide you will use 7 threads. Tie off your warp thread on the plastic post on the back of the Jewel Loom. Once your bracelet is completed, you will cut the threads off the loom. Always leave a 2-3 inch bead tail. You do not have to cut a separate thread for each strand of warp thread. Work directly from the spool. Skip one groove in between each warp thread. 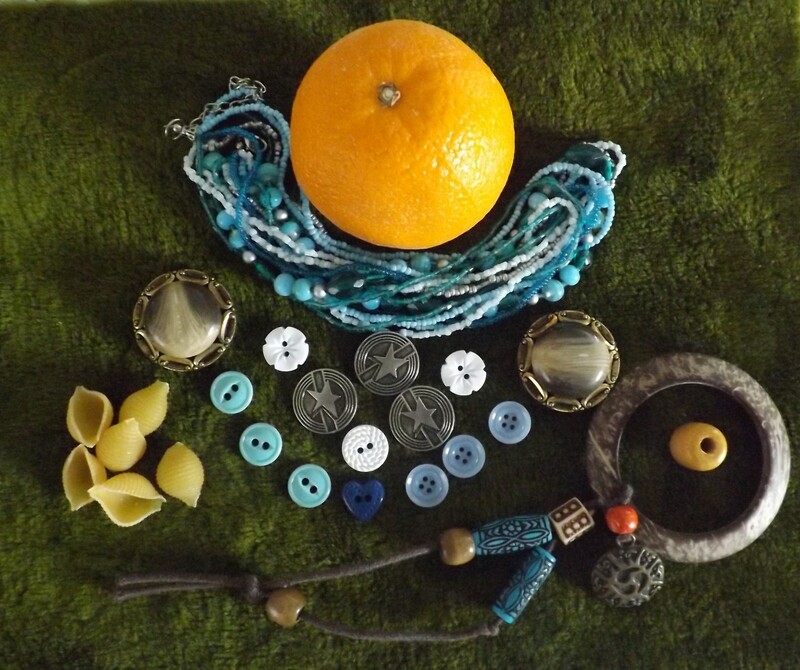 The more threads you use, the wider your bracelet will be and the more glass beads you will need. Start your project with a length of beading thread about two armlengths long. Thread your needle, and pick up the glass beads for your first row. When you go to the left, make sure you are going underneath your warp threads. Pass your needle back through the same row of beads you just put on the loom. As you pass through the beads (left to right) you are securing your beads. You will know if your needle was not correctly positioned on the initial pass because you will have bead(s) pop loose. Simply pull the thread back out and rework that row. If you're left-handed you can work left to right on the beading loom. You will string the beads on (going under the outside warp threads) as you go to the right, then over on the return pass back through the same beads. 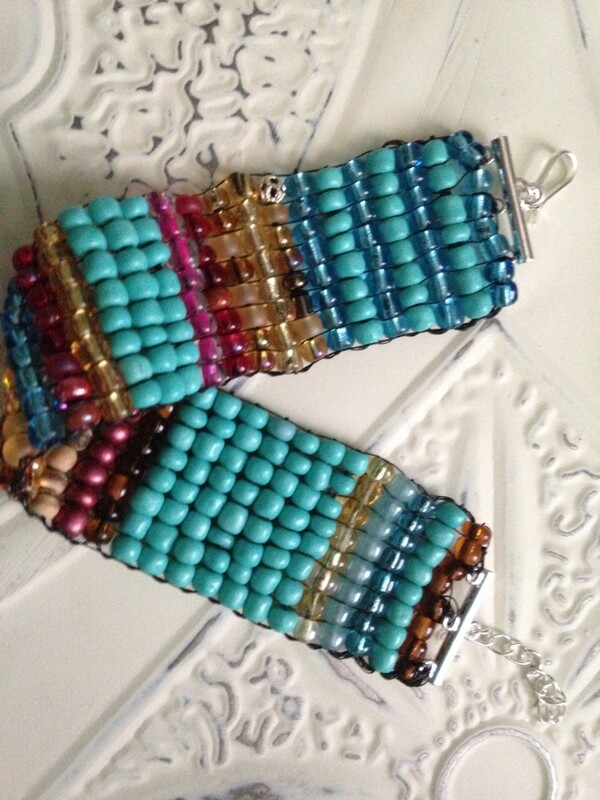 While searching for beading patterns, I came across some gorgeous Julie Rofman Colorful Beaded Cuff bracelets. Her work appears in Vogue and she uses a sliding clasp so the bracelets accommodate all wrist sizes. I love the colorful play of her designs. 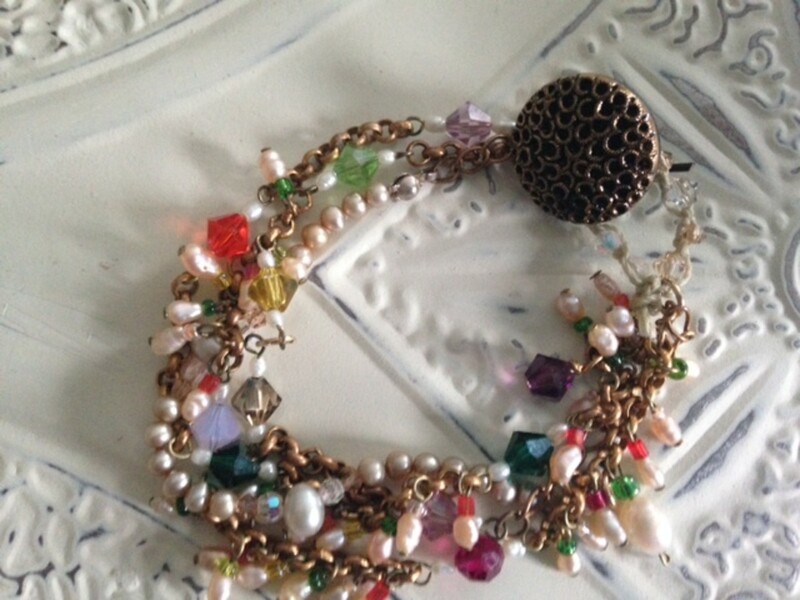 For a bohemian flair, try adding a few unusual beads to your bracelet designs. 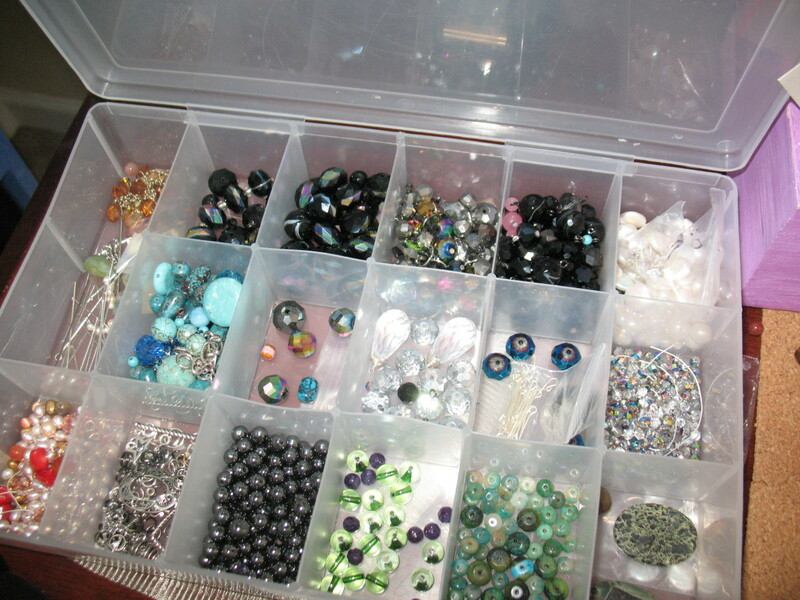 I like to add an assortment of 4 mm Swarovski crystal bicone beads, semiprecious stones like amethyst and labradorite, metal beads like sterling silver spacers, and Czech glass beads to my bracelets. 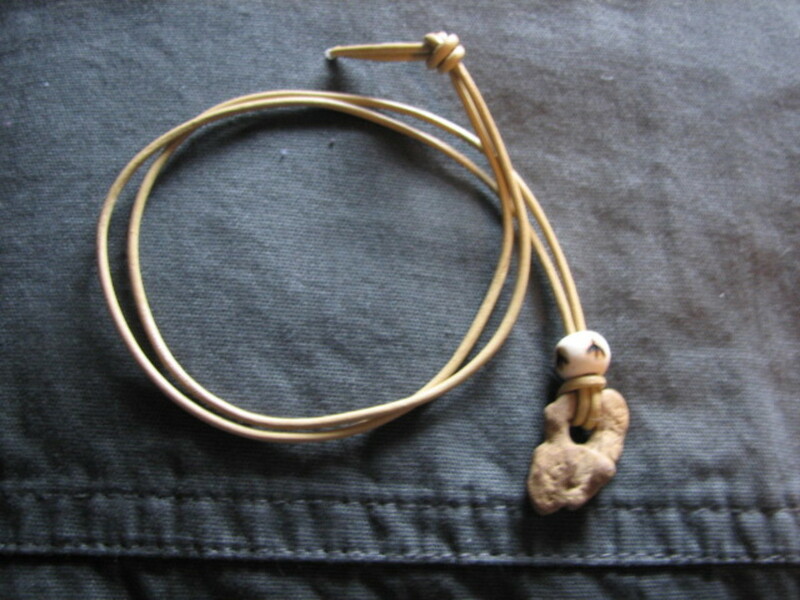 The accent beads do not have to be exactly the same size as your main beads. You can manipulate the warp threads (using your non dominant hand to guide them between the accent beads) and experiment with different bead sizes. Check the newly added row to see how the beads fit with your overall design. If you don't like the way the beads look, simply remove that row of stitching. Find easy ways to save money every day. Get great deals at thrift stores and squeeze your pennies into dimes. Keep more money in your wallet. Ask for more than you expect to when negotiating. Use Craigslist to find great prospective tenants and get your property rented quickly. Need to rent out your beach house? Get it listed for free then add large sized images with Photobucket. Easy ways to save money with Extreme Cheapskates frugal living tips. Here's what watching TLC's Extreme Cheapskates has taught me. Plus some real-life ways to big savings. Want to get started making your own typewriter key jewelry? These typewriter key lockets on sterling chain will immediately sell out in certain letters. Here are a few ideas to get you started. To finish the bracelet, go back through all rows one more time with a length of thread tied to your original thread tail. I sell my beaded bracelets and want to be sure that my pieces are secure. I always do additional rows of stitching to keep the beaded rows in place. Continue until all that is left is a very small thread tail. Then tuck the tail in by doing additional weaving with your needle. As I remove one end of the bracelet from the loom, I snip the threads anchoring the piece to the loom. I divide these threads at the end into three sections. I knot the 3 threads together twice. Then I repeat the same cutting and knotting technique on the other side. I use a three hole silver-plated hook clasp with an extender chain and carefully secure each set of threads to the clasp with stitching. Once my clasp is in place I use clear nail polish to keep the knots secure and protect the threads from wear and tear. 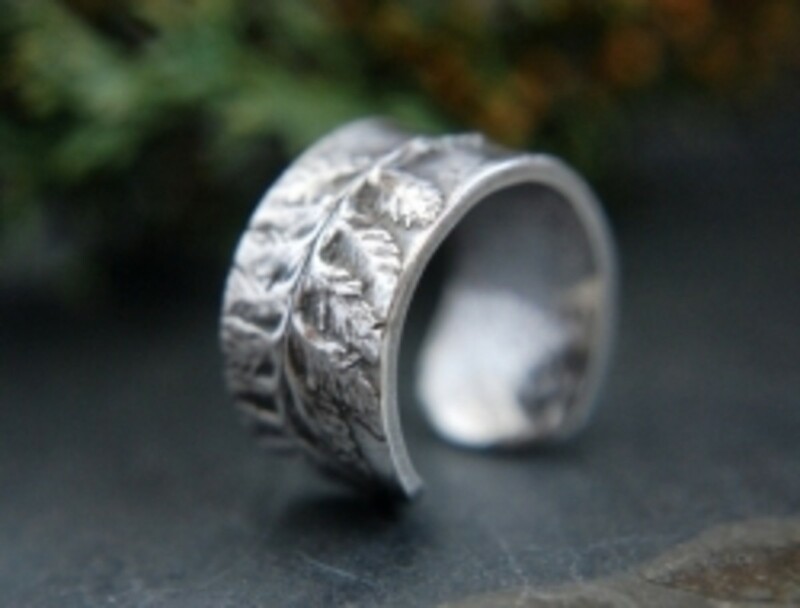 Yes, this type of clasp is time-consuming to secure but I get an adjustable piece that feels great on your wrist. Now you can get started making your own beaded bracelets. Thanks for your feedback!!! I love this Jewel Loom and definitely recommend it for all levels of crafters. It's easy to work with and you can create gorgeous bracelets in no time.